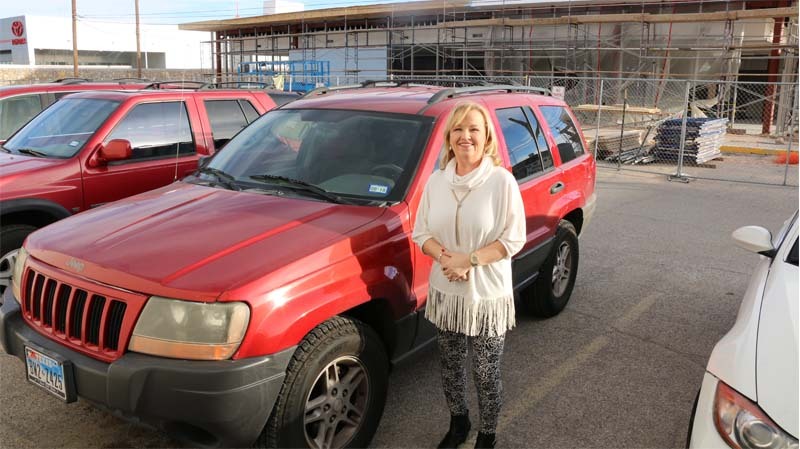 Claire Ellis, Director of Environmental Services at University Medical Center of El Paso drives a 14-year-old Jeep Cherokee after putting her three daughters through nursing school. Today, all three daughters are nurses at UMC. 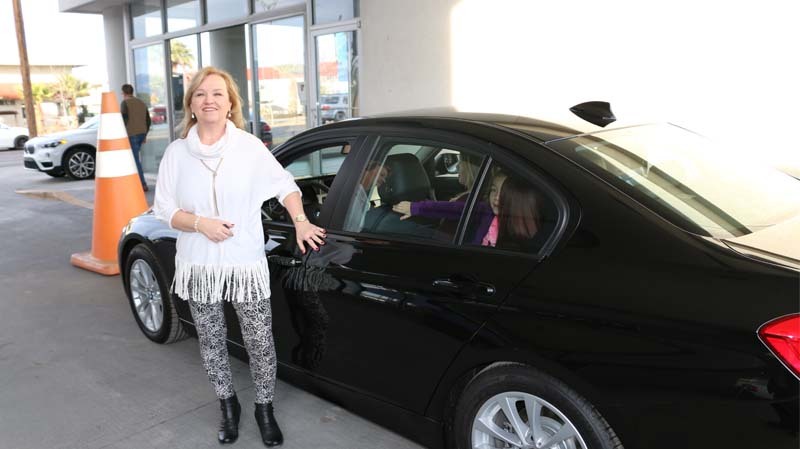 On the morning of Dec. 13th, Claire bought a single raffle ticket for the BMW of El Paso "Makes a Difference" Car Raffle event to be held that evening at Sunland Park Racetrack and Casino. Claire waited to see who would be the lucky winner. One of only 10 raffle ticket finalists, suddenly Claire was in the reverse raffle format. The remaining ticket holders said no to $2500, then $4000, then $4500, then $6000, then $8000, until there was only two people. Claire was one of the them. An offer was made to buy the two remaining numbers and both said no to $12000 and $14000. Claire refused and said, "No thank you! I want that car!" The last ticket was called leaving Claire the owner of a new 2018 BMW 320. Money raised specifically benefits the Foundation Volunteer Corps' Volunteer Congress for both University Medical Center of El Paso Foundation and El Paso Children’s Foundation. “Funds raised help the Foundation Volunteer Corps' Volunteer Congress," said Carolyn Williams, Volunteer Corps' Program Manager. "Volunteer Congress is a group of volunteers who listen to presentations from both hospitals and vote on how to give the money back in the form of equipment and services. Last year," she said,"they heard 16 presentations and 12 were funded."